1. To avoid super bright colors. 2. So the forum is open to all people, lovers and non-lovers alike. We didn't want to put a huge emphasis on a single holiday. 3. 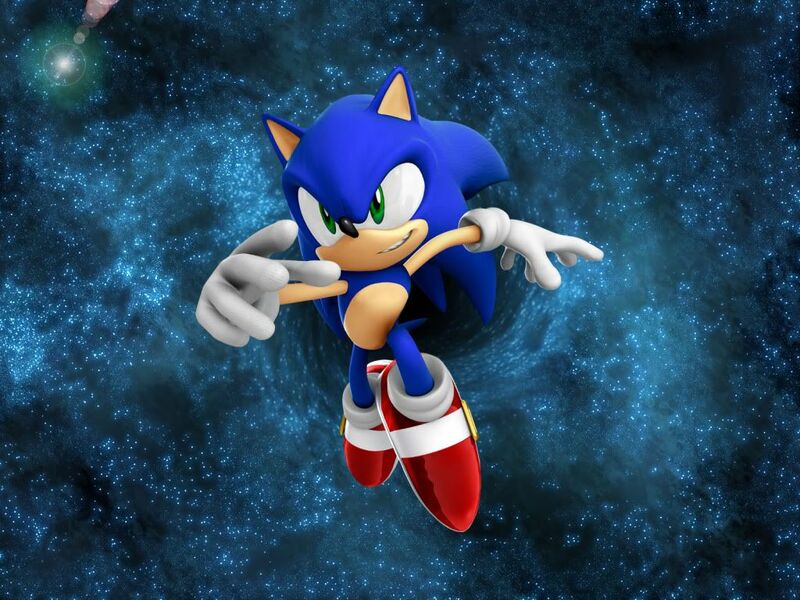 To stay the same old Mobius Universe you've come to know and love! On another note, I would like to mention that me and my staff are open to all suggestions you may have. So don't be afraid to state your opinion! Your opinion will never get you banned. I've learned that other forums are not so flexible. I however welcome all opinions, good or bad. Yay! *waves Valentine flag* You do have some bright moments, TS! Semi-Valentine for the win! Woot! Looks great! It's festive but still keeps the same feeling!